The first Best of the Christian Web award was given in 1996. That’s an eternity in Internet years. In 2004, the award was discontinued for various reasons. 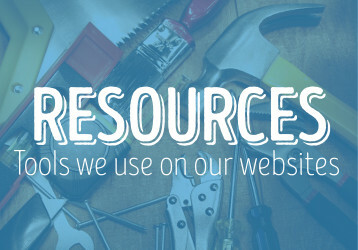 Now, after a four year hiatus, the Best of the Christian Web awards are back and, for the first time, YOU will be choosing the best Christian websites. From now until the end of November you can use the form below to nominate your favorite Christian website in each category. 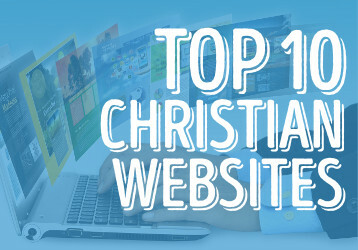 Starting December 1, 2008, the top 10 sites from each category will be voted on right here, by Christian Website users. The Best of the Christian Web awards will be announced in January, 2009. Christian Webmasters: Encourage users to nominate your Christian website by adding this button to your site and linking back to this page.